Weekend Recap & This Week’s Group Run! Happy Monday to all the runners out there reading this! Hope there were lot of miles crushed this past weekend! 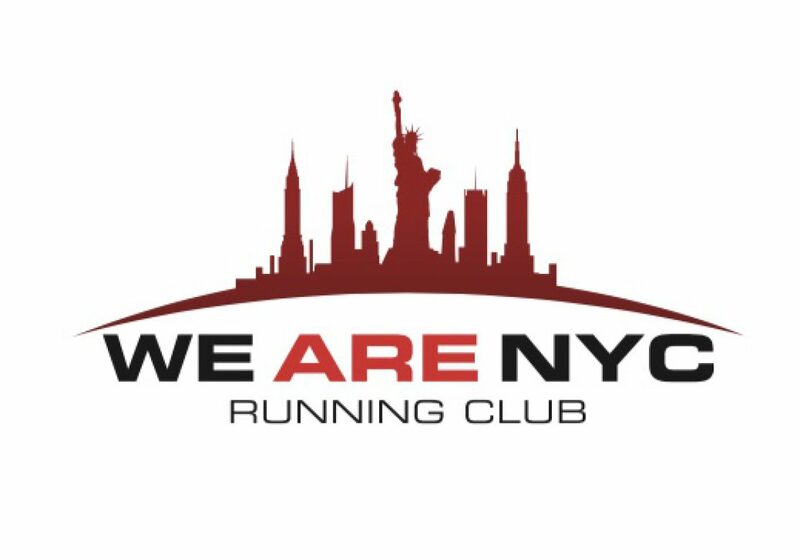 Over at We Are NYC Running club, we were most definitely crushing miles and keeping busy and we didn’t let the extreme weather keep us away! Before we crushed those miles, a number of club members came out to help represent the club at the NYRR Club Fair on Friday afternoon! Several runners in search of a club got a chance to come to the fair to see what a handful of club had to offer. We Are NYC RC was of course in attendance not just giving out valuable info but also healthy vinegar shots, complimentary electrolytes and of course some delicious bite size cupcakes. Several “would be” members walked away happy hopefully with a favorable first impression of the club! Group run in Greenpoint before 12 miles thru Queens & Manhattan! On Saturday, despite a mid morning downpour, 12 “marathoners in training” crushed 10-12 milles thru the Queens portion of the NYC Marathon route over the Pulaski and Queensboro bridges. Runners continued on 1st ave in Manhattan and turned around at various points between 80th and 110th streets based on the mileage they needed to tackle that day. Although the skies opened towards the end of the run, everyone got their long runs in and were eager to tackle that route again. To view the route taken see, route description here. Heat Warriors at the NYRR Manhattan 7 Mile! On Sunday, even though it was bone dry out, the mercury was soaring early in the morning! With temps in the mid 90’s several of our runners crushed the NYRR Manhattan 7mile. For those that did, they were awarded with a personal record as this was the first time the race was run! Looking ahead to this week, we will have our Midweek Central Park Group Run on Wednesday (8/8) this week. Details below and hope to see you all there! As always we encourage and welcome all runners as this run is open to all! All paces are welcome so come on out and join us!